After School Matters is proud to showcase the incredible artistic talents of Chicago’s teens! In their programs, our teens are conceptualizing, painting, designing, sewing, building, welding, and even inventing a wide variety of unique artistic products that you will not find anywhere else. These one-of-a-kind creations are available for purchase at the After School Matters Gift Shop, in-store at 66 East Randolph Street or online at shop.afterschoolmatters.org. We are also pleased to offer the ability for you to commission or consign work by a teen or a program. All proceeds from sales and commissions go back to supporting After School Matters programs and our talented teens. 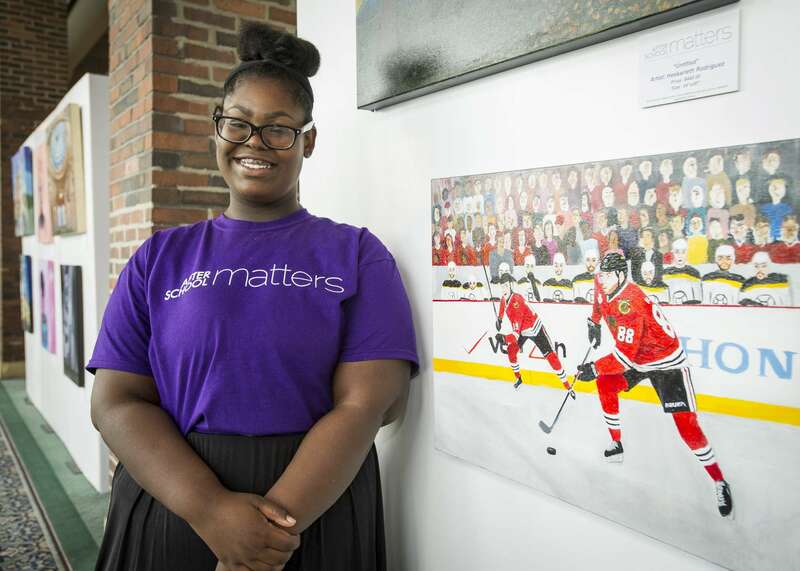 Support Chicago’s teens by shopping at the After School Matters Gift Shop. 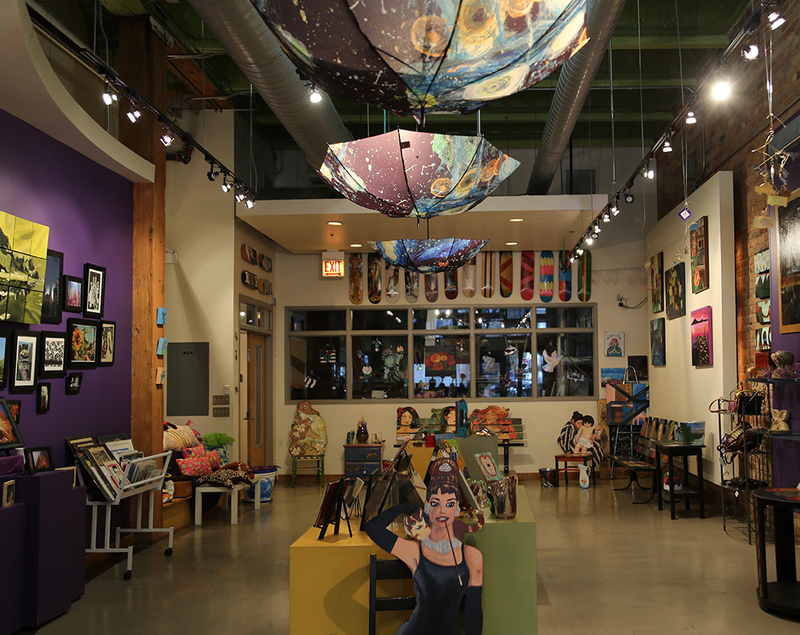 Located at 66 East Randolph Street in downtown Chicago, we proudly offer one-of-a-kind artwork and gifts created by teens in After School Matters programs. 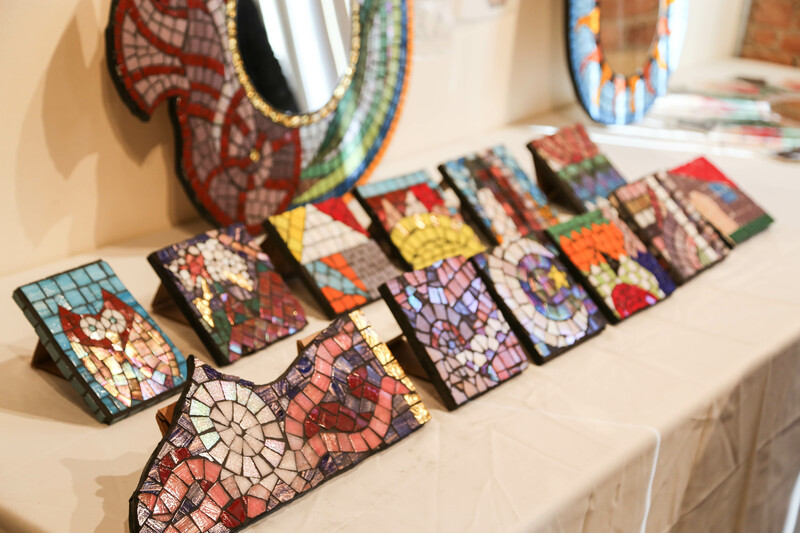 Shop for ceramics, knitwear, jewelry, mosaics, furniture, paintings, prints, photography, metal works, skateboards, stained glass, wood carvings and more! You can shop online for these unique at items shop.afterschoolmatters.org. 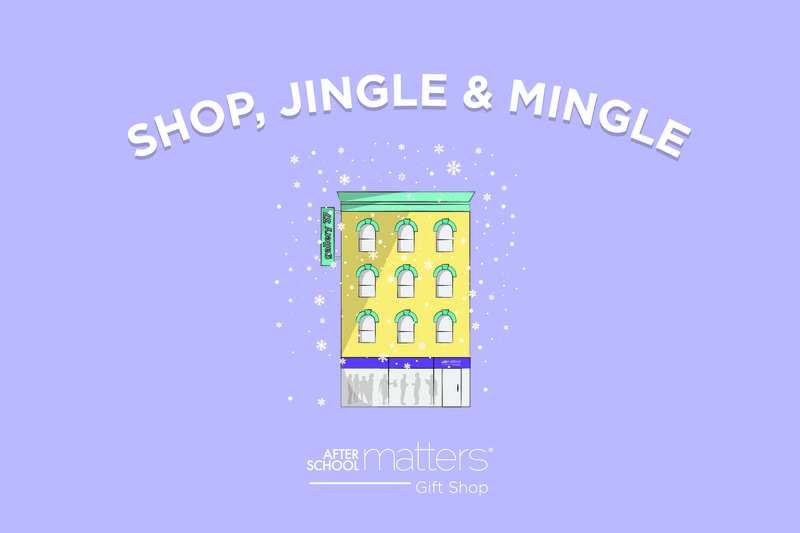 Visit shop.afterschoolmatters.org to shop now. Zeller Realty Group commissioned After School Matters to paint the Horse of Honor for the Wrigley Building plaza. After School Matters is pleased to offer you the opportunity to commission a piece of artwork, to be created by our talented teens in After School Matters programs.Commissioned works are truly unique pieces, customized to client specifications and intended for permanent display. They can make stunning additions to a home, office or public setting. To begin the process of commissioning an After School Matters piece, please email Regina Marchese, After School Matters Retail and Commissions specialist, to explore possibilities! An After School Matters consignment is a temporary loan of teen artwork for prominent display in a place of business or public space.Please reach out to our consignment department via email at [email protected] for more details! Visit us at 66 E. Randolph St.